A tri-fold brochure has 6 section that allows you to accommodate significant information to be shared with your potential or existing customers. 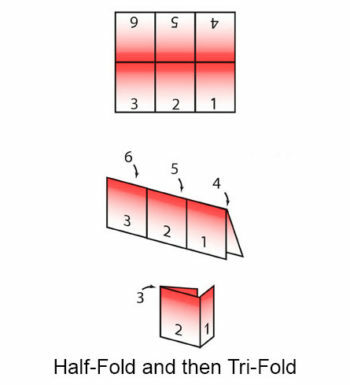 Looking for another type of fold? 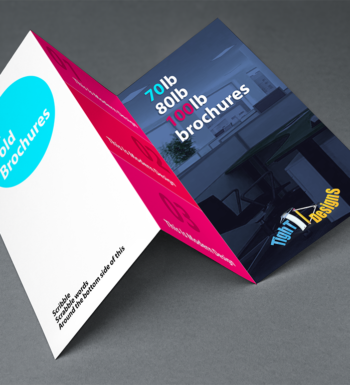 Click here to see other types of Brochure Folds we offer. 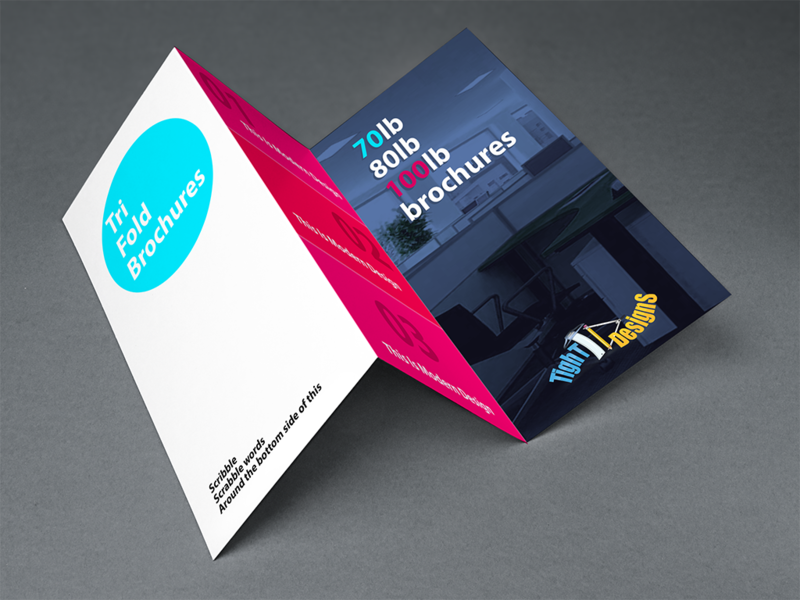 These brochures are printed on 80lb Gloss Book with is a thick paper with small shine. 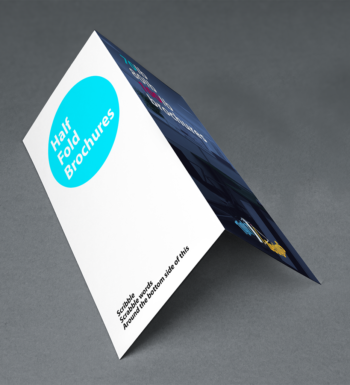 For brochures with a dull matte paper, click here. Upload your design files for printing. 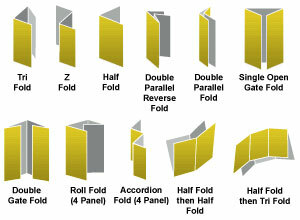 Don’t have an artwork file and need us to design it for you? Contact us.